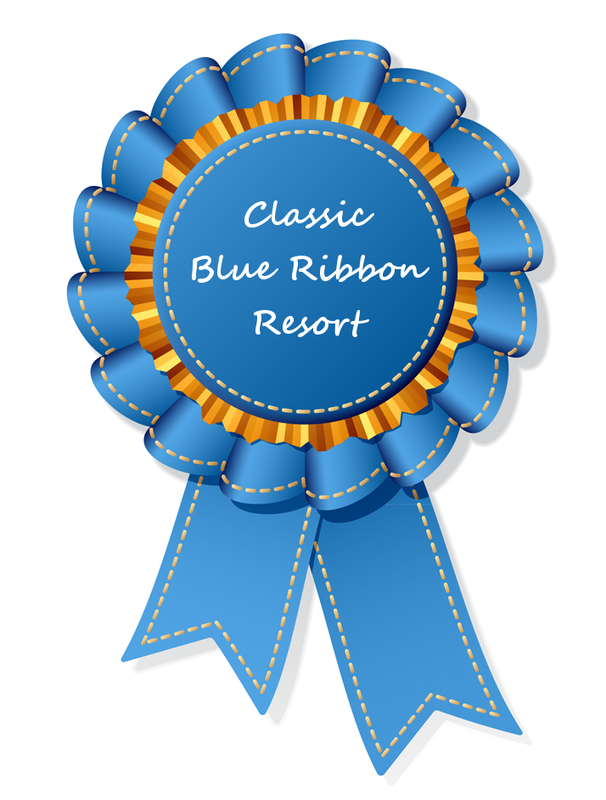 For the second in a series of blog entries on Classic Blue Ribbon Resort, I have selected Chase on the Lake (click here for the definition, then click the back arrow to return). When the New Chase Hotel was built on Leech Lake at Walker in 1922, it was one of the most impressive buildings of the lake region. 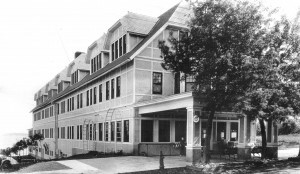 It had sixty-two rooms in the main building and advertised facilities for 200 guests. It was built perpendicular to the shoreline, giving each room a view of the lake. All rooms had private bathrooms with hot and cold running water. These were rare luxuries for travelers in 1922, when Walker was still a lumberjack town. In 1954 Floyd and Mary “Kay” Weller Jones bought the New Chase and operated it until 1974. With renovated grounds, it advertised fishing, swimming, boating, a dining room, and a coffee shop. Their dining room served three meals a day and was able to seat 190 people at one time. An enclosed pool was added. The next owners were Jim and Barb Aletto. They converted part of the hotel into living quarters. 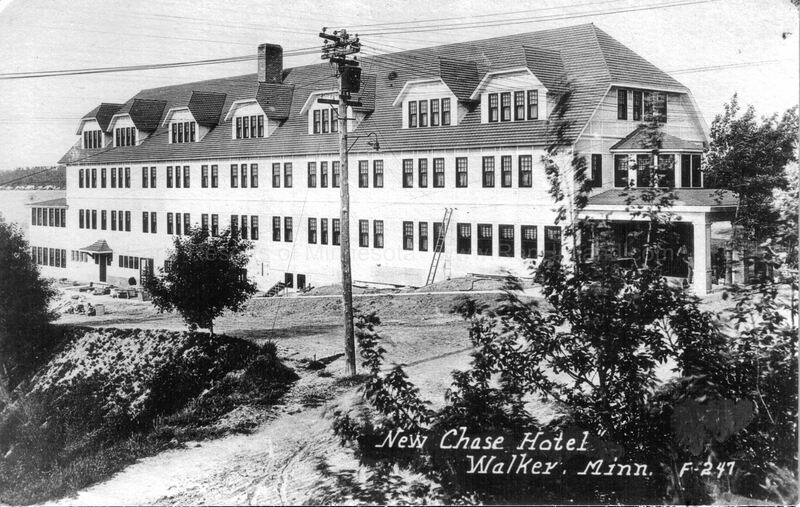 In 1980 they were instrumental in having the New Chase Hotel placed on the National Register of Historic Places. Later owners included R. C. “Nick” and Janice Norman (1985), Darla Ross (1991), and Mark and Kathy Shimer (1993). 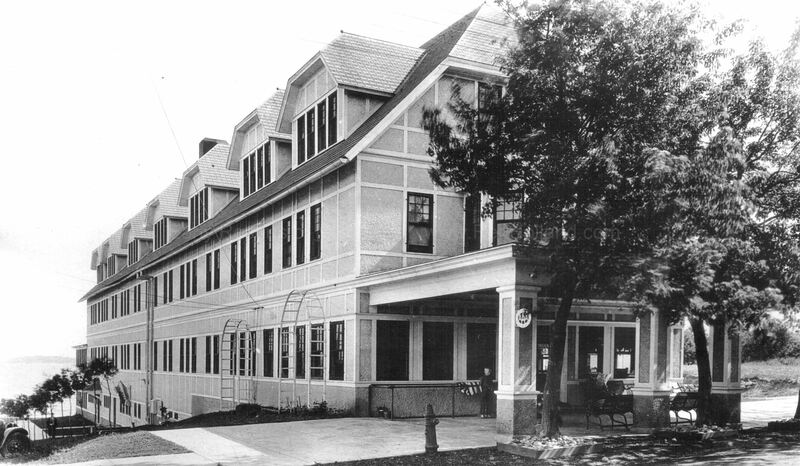 The Shimers were in the process of bringing the Chase Hotel back to its original state when on June 29, 1997, fire severely damaged the hotel. After the fire, the magnificent hotel remained vacant. Then, in 2005, Leisure Hotels and Resorts of Leawood, Kansas, bought the historic Chase. A $30 million renovation began in June 2008. Part of the original structure’s main entrance section was preserved in the new year-round facility. A crowd of about one hundred people gathered with CEO Steve Olson in the Chase restaurant on July 23, 2008, to mark a new beginning for the old Chase. The new Chase Hotel offers lake view rooms, condos, a restaurant with patio, a spa, bowling alley, and an indoor heated pool. Summer outdoor activities include fishing, swimming on a private beach, and boating. Winter activities include snowmobiling on trails, and ice fishing on Leech Lake. Over the years, the Chase has been a favorite place for our family to meet on special occasions. Recently we celebrated the completion of The Early Resorts of Minnesota when it went to print at Bang Printing, and last summer my wife Ida Mae and son Randy enjoyed a sunset dinner celebrating our 49th wedding anniversary. 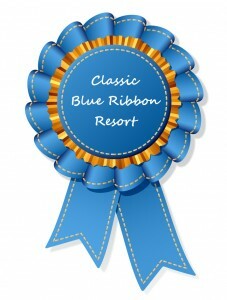 To suggest a resort for the Classic Blue Ribbon Resort blog series, or to contact me, click here.